It’s been three years since we made a commitment to address the carbon footprint of our tea and coffee supply chain (from when the tea and coffee is picked to when it ends up on supermarket shelves). Our aim is for Taylors tea and coffee to be ‘carbon neutral’ by 2020 – but the process is about much more than offsetting our emissions. The way we’re doing it is set to improve the lives of the people who grow our tea and coffee around the world. 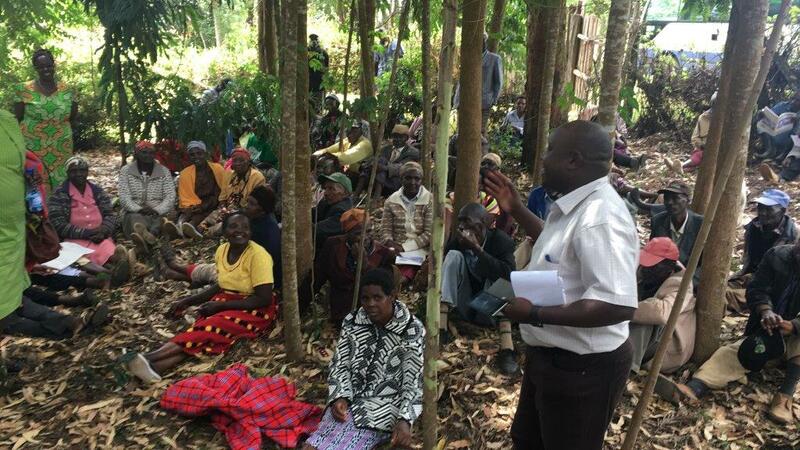 Our first carbon project in Kenya is well underway. Hannah is one of the 2452 tea farmers who has already joined our programme to plant trees around Mount Kenya with TIST (The International Small Group Tree Planting Programme). On her small plot of land she grows tea bushes, maize, Napier grass (a common type of fodder), and arrowroot (a high-value food crop). Hannah heard about TIST through word of mouth and started to attend the training they provide in conservation farming. With three growing boys, she’s using the programme for strategies to supplement her income. 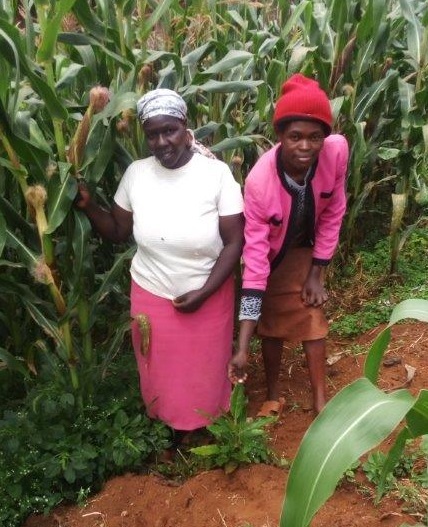 In addition to using conservation farming, she has planted over 40 avocado trees, and plans to sell the produce while also earning money for the carbon stored in her trees. David has also found the farming techniques the programme provides invaluable to his business. 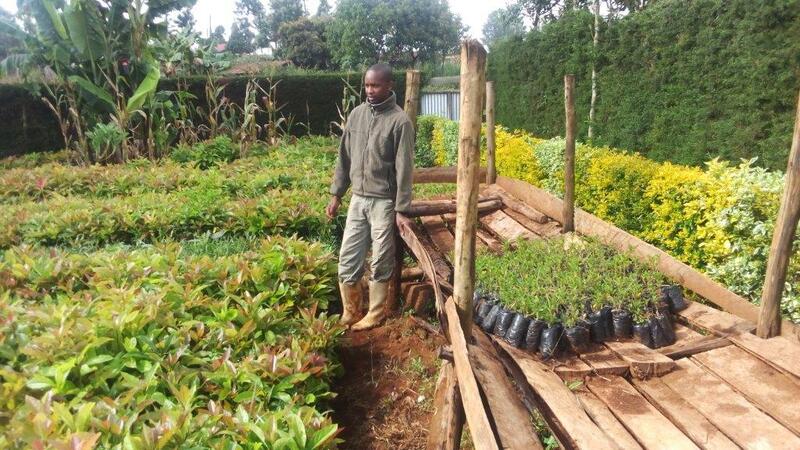 His tiny patch of land, one tenth of an acre, was inherited from his parents, and he’s determined to make the most of every inch to fulfil his plan of running a successful tree nursery. A year after starting his nursery, David received training from TIST on the construction of raised seed beds, a practice he describes as “God-sent training”. Using these seed beds, David has successfully propagated thousands of avocado, macadamia, water berry and conifer seedlings. He combines this nursery with rearing chickens, and with an increased crop yield, David can serve a market far beyond his home town of Makomboki. Our Carbon Neutral projects are designed to look after the environment, boost local economies, improve health and nutrition and quality of life. Our global projects map will have more case studies from overseas, and closer to home, as we get closer to our goal.